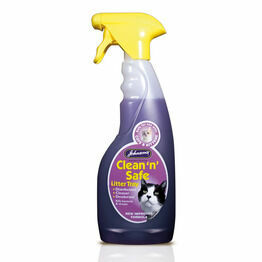 Our wide range of litter and trays ensures your home is kept clean and hygienic, with odours being kept to a minimum. Here at The Pet Express we stock a collection of styles, models and brands to meet your needs and those of your cat. 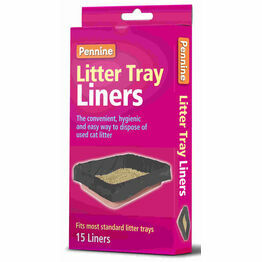 The collection of litter trays that we stock is one of the widest around, with a huge selection to choose from. 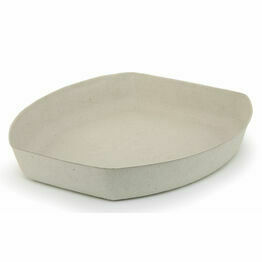 Whether it’s a standard tray, hooded designs or a style with high sides, you can be guaranteed to find it right here. 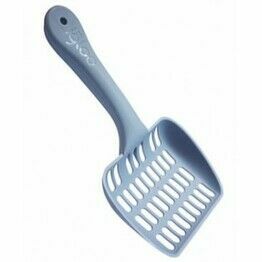 We also stock a range of litter accessories such as scoops and liners so that you know where to get your refills from. 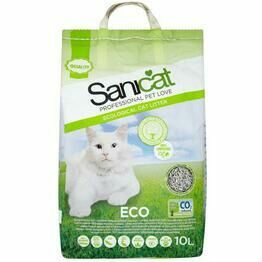 You’ll also find a huge range of litter suppliers with bags of varying sizes, allowing you to always service your cat’s needs.